high-rise residential buildings began to dominate the city’s skyline. The vision of President Lyndon B. Johnson and nonprofit Austin Geriatric Center, Inc. (AGC), the center was financed through a federally-insured mortgage. It included a 168-bed nursing facility, which closed in the 1970s, and a 250-unit residential tower for senior citizens and people with disabilities. The residential tower overlooking Lady Bird Lake is still providing retirement home-style, independent living today at affordable prices, less than $500 a month for a one-bedroom apartment. But time, as it often does, has taken a toll and the RBJ Center is in need of a facelift and an upgrade to current building codes. Plans for the renovation of the RBJ Center are underway, but first a new residential product will be built on the property. It will include another 250 affordable units for seniors and mixed-income apartments, all wrapped around the existing tower. All new construction will be five (5) stories or less, in keeping with the City’s compatibility guidelines. Heritage trees also dictated the footprint of the new improvements. The project is supported financially by market-rate units and up to 50,000 square feet of commercial space. 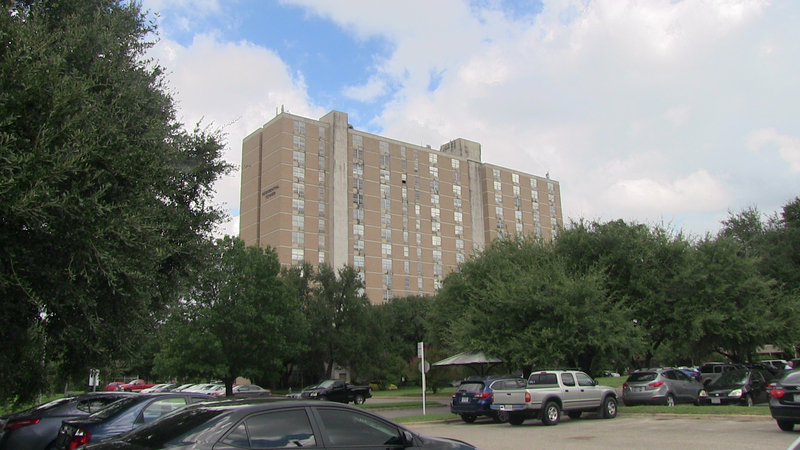 Once that new 250-unit affordable construction is complete, residents of the current tower will move into the new units and renovation of the tower will begin. 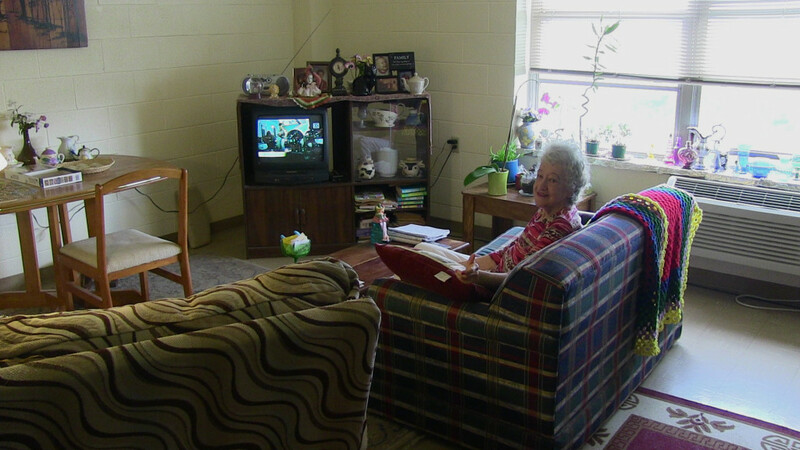 Eventually, they will be given a choice to return to their previous apartment or remain in the new building(s), accomplishing one of the guiding principles of the re-development: doubling the affordable senior housing on site. The overall re-development of the RBJ Center was master planned in 2011 by David Stauch of Capital Project Management, who is also overseeing the implementation of the plan on behalf of the AGC. The AGC has selected three Austin companies to complete the work, DMA Development Company, Momark Development and Southwest Strategies Group. Financing for the estimated $200 million project still has to be finalized. AGC will sell a few acres of the property for a mixed-use market-rate development. The proceeds of that sale will go toward infrastructure costs and to help pay for the new, affordable senior housing. Other funding will come from affordable housing tax credits, general obligation bond dollars from the 2013 bond election and another million from the city’s affordable housing fund. In contrast to the serene setting outside the RBJ Center, its ground floor is typically bustling with as much activity as a UT dormitory. It’s a pace that suits 80-year-old Barbara Freyermuth, who has been one of the center’s most vibrant residents for the past three years. Click below to hear her sing the praises of her affordable home.